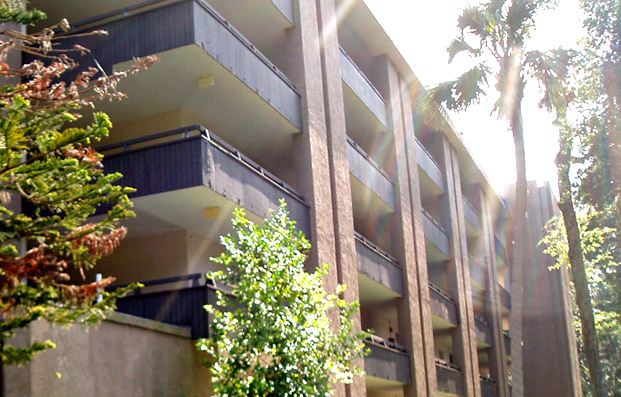 Built in 1974 - 90 Unit Condo with two Elevator Banks. REGISTER YOUR UNIT TODAY & STAY INFORMED! Register today! 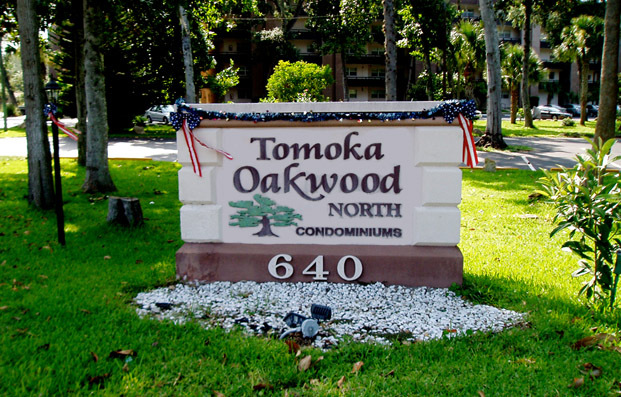 If you are a Tomoka Oakwood North property owner, please take a few minutes to register your unit. Once registered, you will have access the "Members Only" Section of the website. Members may edit their account information, and view board and financial reports. Register today and stay informed! 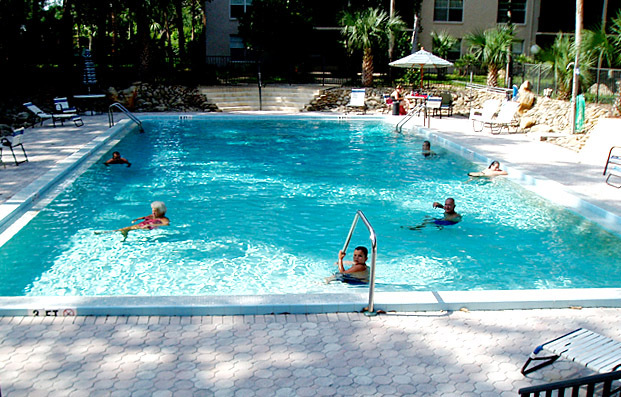 This site provides both information related to Tomoka Oakwood North Condominium Association and property Sale & Rental information. Association News will include minutes from the Board Meetings, posted announcements of the Meetings of the Board to include the Annual Owners Meeting, and information on Officers of your Association Board. Register your unit today to access the Members Only section of the website. Do you need driving directions to our condo? 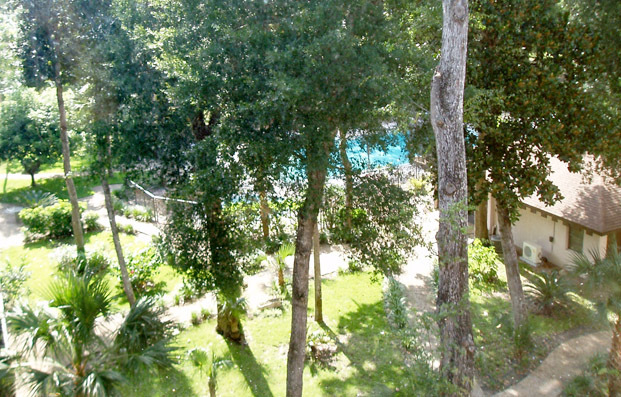 If so, click here to view a Google Map of our property with driving directions.